August 7, 2018 – Riva del Garda, Italy – “The day has been more than positive, almost perfect for Arkanoè by Montura”: this is the comment of Karlo Hmeljak, tactician on board of Arkanoè by Montura by owner and helmsman Sergio Caramel, after the second day of racing at Riva del Garda for the 2018 Melges 24 European Championship. “We had two good starts that allowed us to play the game with all the top teams in this fleet. Taking advantage of the first downwind, which was the trickiest to interpret, we could gain a good margin over our followers, obtaining the first victory of the series and then racing more conservatively in the second race, which we closed in third place,” said the two-time Olympic Slovenian athlete Karlo Hmeljak. A great second day, then, for the team of Arkanoè by Montura (ITA809, 1-2 today), which affirms itself as best boat of the day and climbs up from the sixth to the second position in the overall standings, second only to the 2017 World Champions aboard Maidollis (ITA854, 7-4 partials of today) by Gian Luca Perego, with Carlo Fracassoli at the helm and Enrico Fonda at the tactical choices. 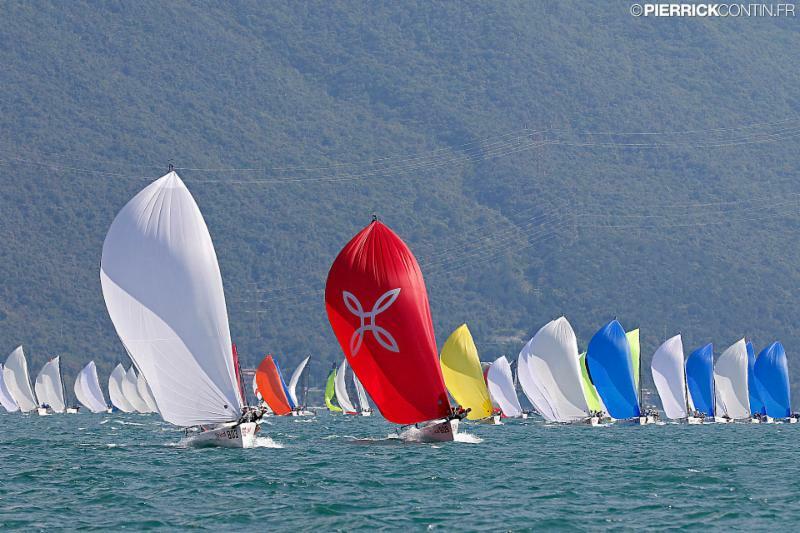 The third place in the general standings remains unchanged, occupied by the two times Corinthian World Champions on Taki 4 (ITA778, 9-3 today) that, with a margin of 34 points on the Estonian entry Lenny (EST790, 13-10) and of 38 over Storm Capital Sail Racing (NOR751, 23-5), also lead the ranking of the division reserved for non-professionals. 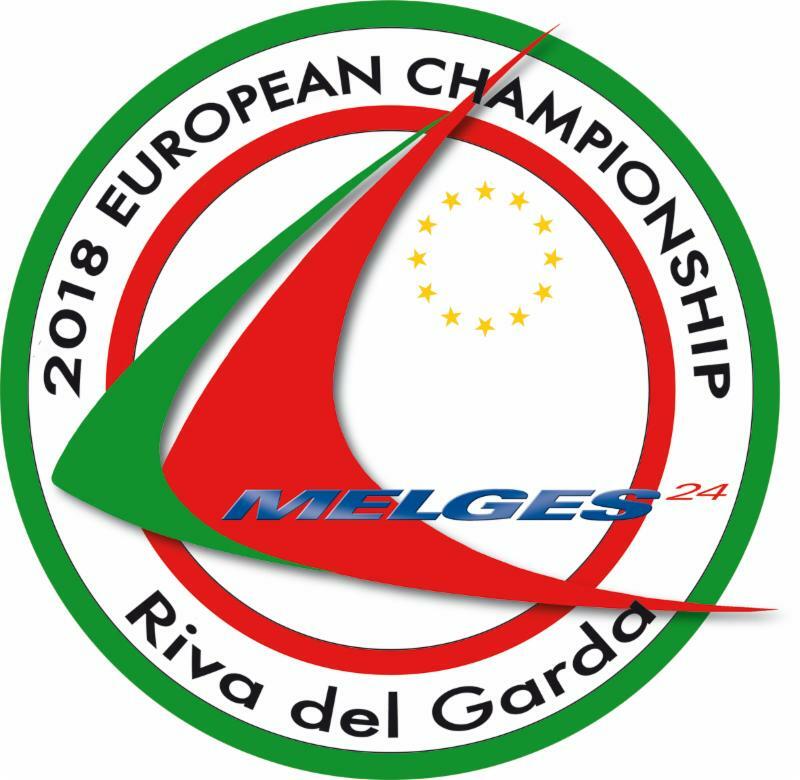 The provisional top-five, after four races, is completed by the American crew of Travis Weisleder, Lucky Dog / Gill Race Team (USA749, 12-11) and Caipirinha Junior (ITA633, 8-1) who, with Matteo Ivaldi at the helm and Gabriele Benussi calling tactics, wins the second race today and moves from ninth to fifth position in the general ranking. “As in the first two days, tomorrow we will call the fleet on the water for the first warning signal at 1.00 pm. Today we started with almost an hour of delay but this was due to the fact that some members of our staff in the water had to activate and wait for the rescue procedures for a rock climber who had suffered from an accident on the mountains just above our race course, at an height of approximately 300 meters. The climber was eventually rescued by the men of the helicopter emergency service,” commented Fausto Maroni, organizer from Fraglia Vela Riva. The next appointment is set for tomorrow, Wednesday August 8th at 13.00. The PRO Hank Stuart will have the chance to start up to three races and the worst result will be discarded at the end of the sixth race. Live tracking via KWINDOO – KWINDOO gives you a whole new experience for both racers and viewers. IM24CA Facebook for the most recent news.